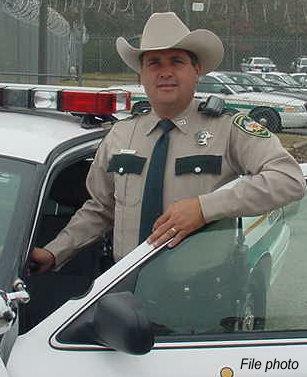 Deputy Mike Nettles has a wealth of experience in narcotics investigation. 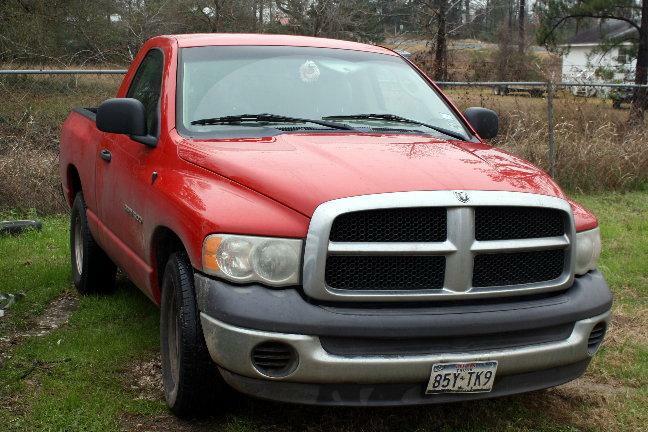 Erratic Driving Leads to Drug Bust, GOODRICH, December 30, 2009 - At approximately 2:30 pm on December 30, 2009, Deputy Mike Nettles with the Polk County Sheriff's Office spotted a red, 2002, Dodge Truck driving on US-59 North. Nettles observed the vehicle driving erratically and pulled the vehicle over. The truck was being driven by Thomas Lee Ritter, 21, of Livingston. When Deputy Nettles was questioning Ritter, Nettles said that he could smell marijuana. Ritter gave Nettles consent to search the vehicle. By now, Nettles was joined by Deputy Christian Schanmier and Sergeant William Jerry. 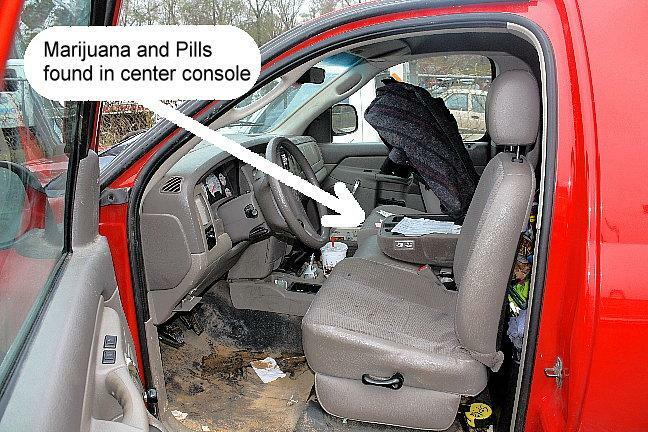 A search of the vehicle rendered approximately 1 pound of marijuana and a large bottle of hydrocodone pills (pain killers). Ritter was placed under arrest, booked into Polk County Jail and charged with felony possession. The truck was recovered by a rollback wrecker from Ken's Towing and is being stored at Harrison Body Shop in Livingston. 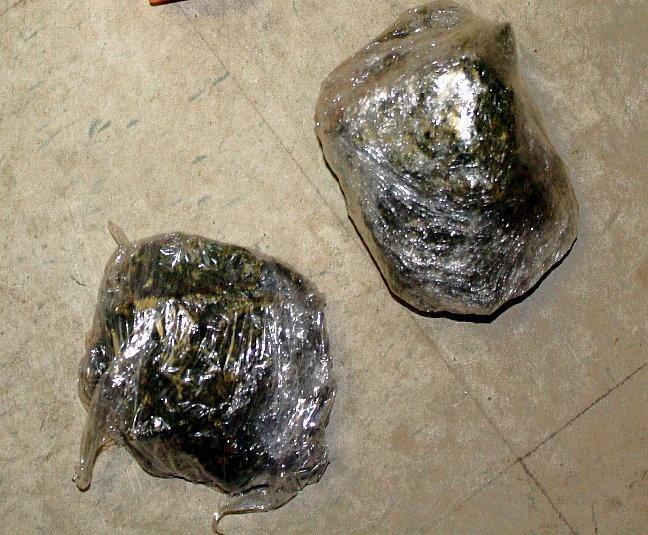 These two tight bundles of marijuana weigh approximately 1 pound. 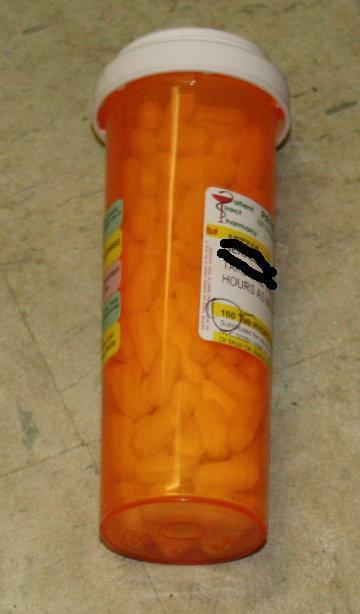 Large bottle of hydrocodone (pain killers). 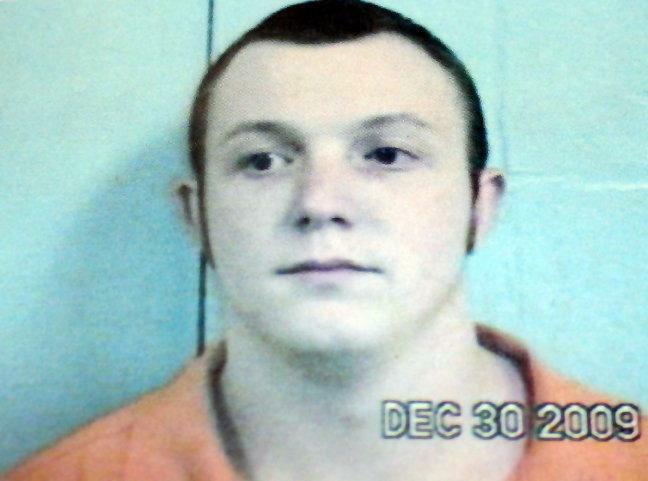 Thomas Lee Ritter, 21, of Livingston, was arrested and charged with felony possession.